I grew up vacationing with my family on the Florida Gulf Coast but never quite made it over the border to neighboring Alabama and its beautiful white sandy beaches. 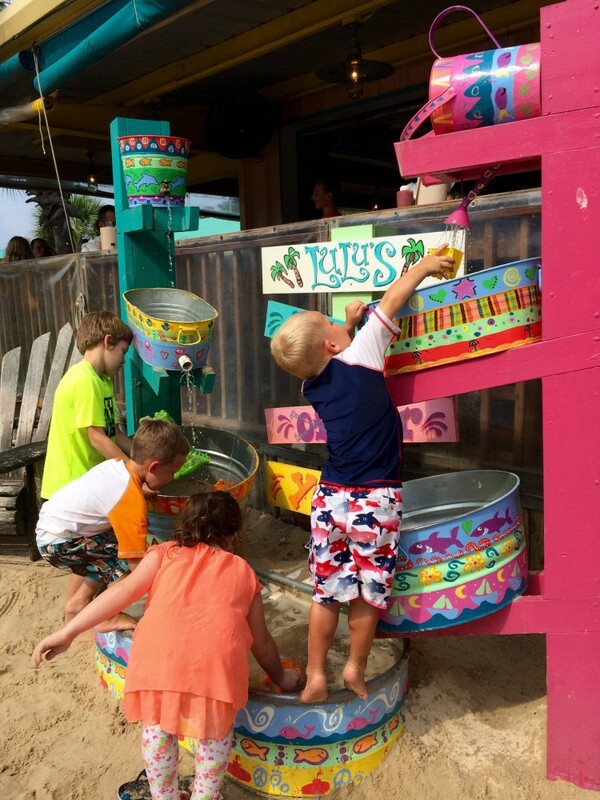 We decided to take a last-minute beach vacation in July and set our sights on the Gulf Shores and Orange Beach area. An easy drive from Nashville, you can go from the suburbs to sand in less than 8 hours. 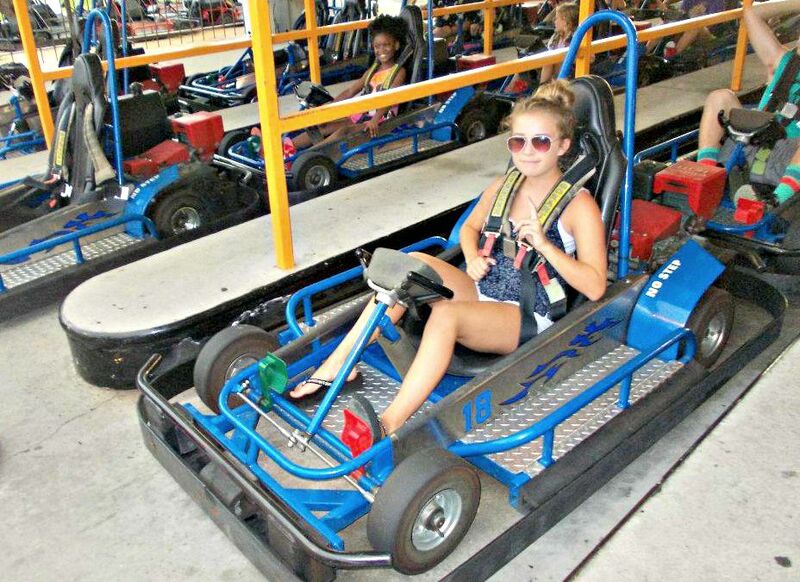 We traveled with four girls ranging in age from 9 to 14 to the Alabama Gulf Coast and wanted to enjoy local activities that were fun for everyone. 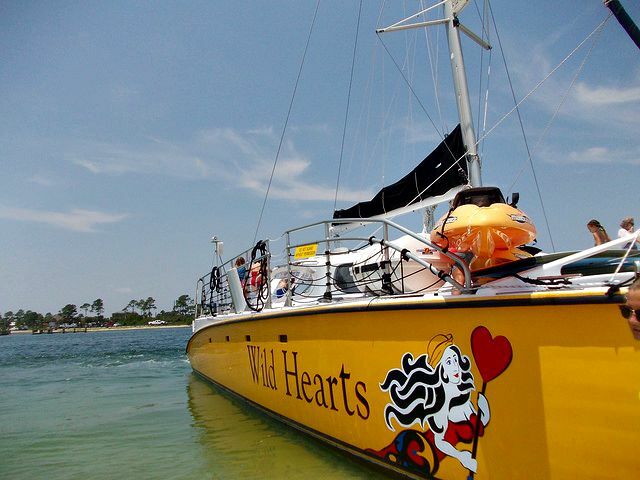 We woke up on our first full day at the beach ready to head out on a gorgeous catamaran kayak adventure sail with Sail Wild Hearts located in Gulf Shores. Now it’s been several years since we went out on a catamaran and that was on one of the Great Lakes of Michigan. Not only did we spot dolphins during our sail, but the morning kayak adventure sail excursion features downtime on a private island where we all tried paddle boarding for the first time and loved it. 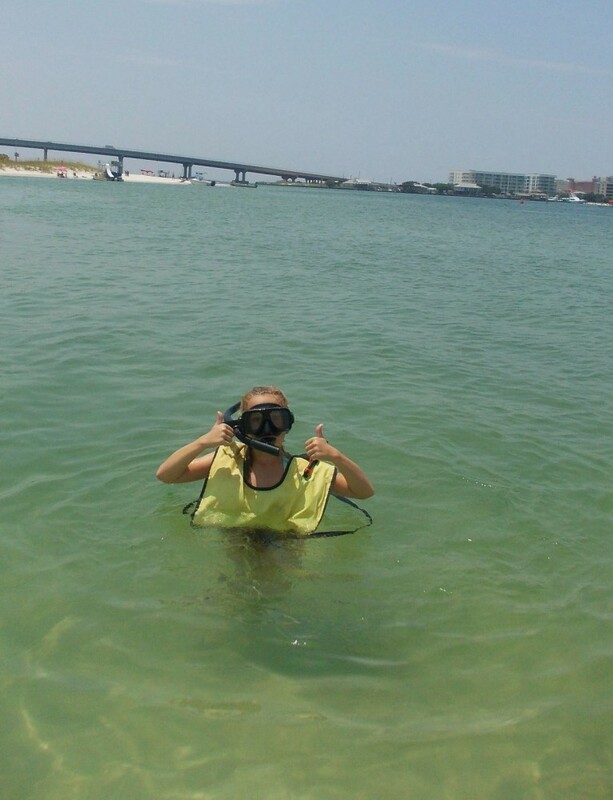 Snorkeling was also a big hit with my 10-year-old daughter during our Sail Wild Hearts cruise. You can bring your own small cooler on board, but the boat also provides free bottled water and snacks you may purchase. During the adventure portion of the cruise, passengers descend down a staircase on to the sandy shore. The crew provides life jackets, kayaks, and other equipment. 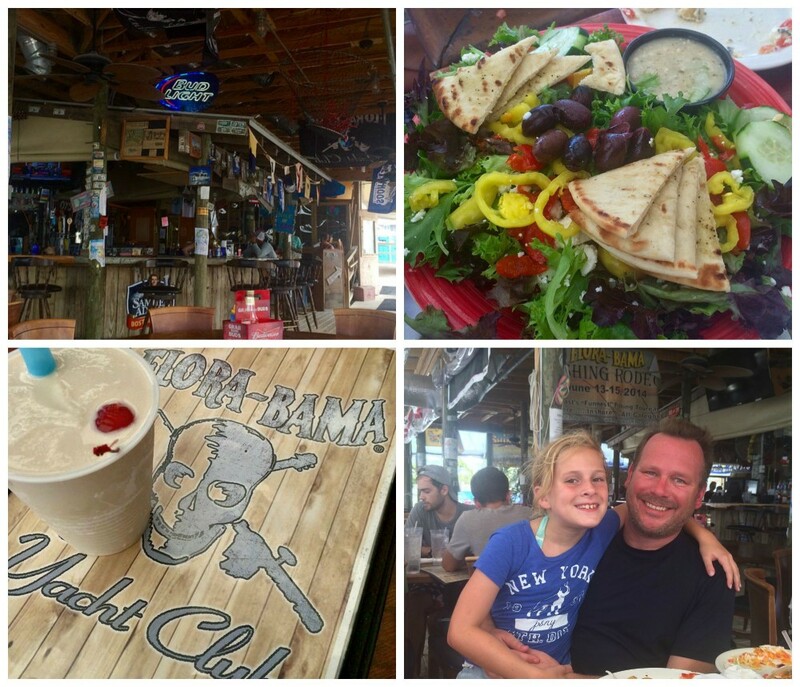 A morning on the water meant we were starving at lunchtime so we headed to the Flora Bama Yacht Club. Now I know what you’re thinking…yacht club equates fancy starched khaki shorts and button down shirts but everything in Gulf Shores and Orange Beach is laid back. This is a flip flops and t-shirt step off the boat and sit down for some serious beach grub kind of place, making it perfect for our crew. Typical beach bar type food does not typically stray off the beaten path, but I found the Greek Shrimp Nachos to be absolutely amazing. And yes I had a Bushwacker, my first! The Flora Bama Yacht Club is across the street from the famous state line Flora-Bama bar and the site of Kenny Chesney’s 2014 free Flora Bama Jama concert celebrating his song, Flora Bama. 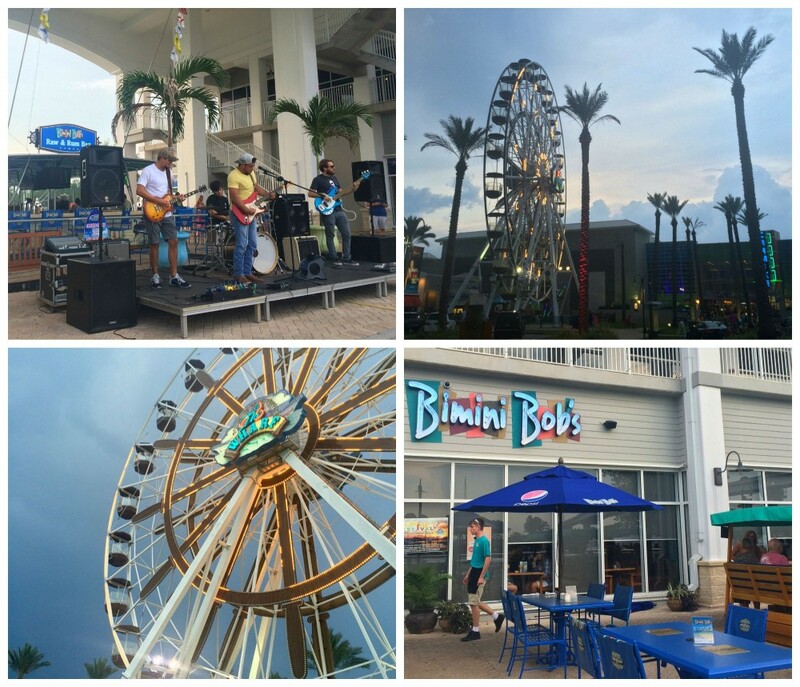 After an afternoon at the beach and the following morning beachfront, we were ready to head out the next evening to The Wharf where you can find restaurants, shops, and live music nearly every night of the week, not to mention the amazing ferris wheel. We had dinner at Bimini Bob’s, owned by Bob Baumhower, former defensive lineman for the Crimson Tide and the NFL’s Miami Dolphins. I loved the wooden porch glider seats outdoors and the games for kids. The Wharf also features free live music and fun family activities such as face painting every Thursday night during the summer as part of its Sunset Fest. Another favorite spot for our girls was The Track. Sometimes you just need a bit of a break from the sun and surf, and we loved the go carts and the adults got a tad bit competitive on the bumper boats. My 13-year-old daughter aced the race, coming in number one. Too bad there’s not a college scholarship for this skill. Our last meal while we were in the Alabama Gulf Coast was at Lulu’s, a place we have always wanted to visit as my husband is a long-time old school Jimmy Buffett fan (think Before the Beach.) Lulu’s, which just opened a second location in Destin, moves thousands through daily so I recommend heading there for a late lunch or early dinner mid-afternoon. We ate “lunch” at 3 p.m. which seemed to be a great time to beat the crowds. I had to try the Lulu’s specialty “Pa-menna” burger, featuring pimiento cheese and fried green tomatoes which was absolutely Southern decadent yee haw and yes ma’am incredible. Of course a margarita on the rocks is the boat drink du jour when you’re dining at Jimmy Buffet’s sister’s restaurant so twist my suntanned arm, I just had to order the Homeport Margarita. 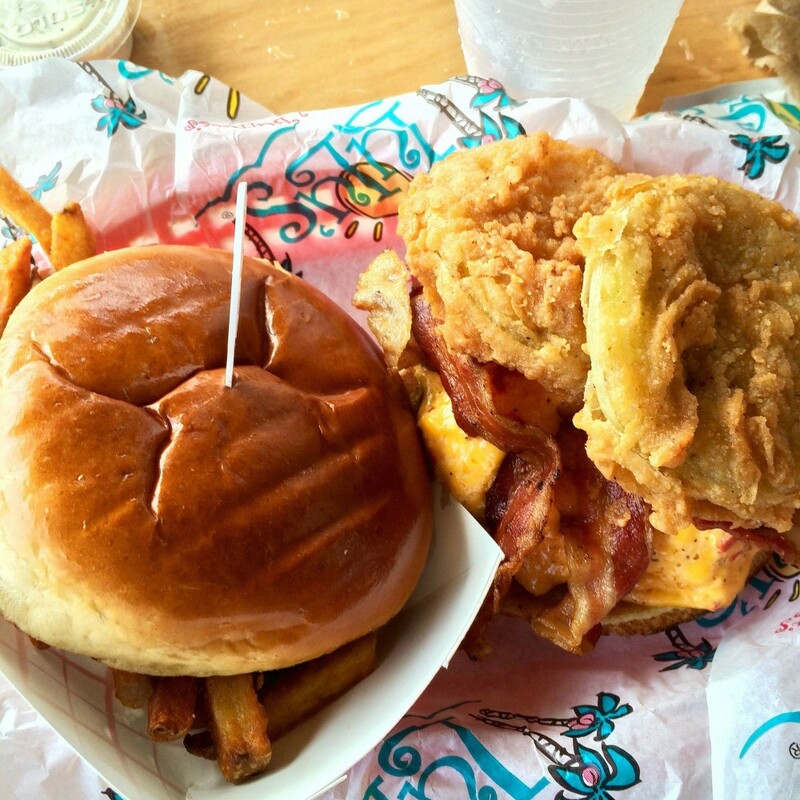 A cheeseburger in paradise at Lulu’s in Gulf Shores. Lulu’s features all sorts of fun onsite while you wait for a seat, from a ropes course for older kids to good old water and sand playtime for little ones. Our family vacation to the beautiful Alabama Gulf Coast ended way too soon and we’re already talking about our return trip. We loved the beach, the activities for families without being overly commercial, and the easy drive from Nashville. We can’t wait to go back! Disclosure: Tickets for local attractions as well as discounts for local restaurants were provided to us by the Gulf Shores tourism office. As always, all thoughts and opinions on my blog are mine, all mine! 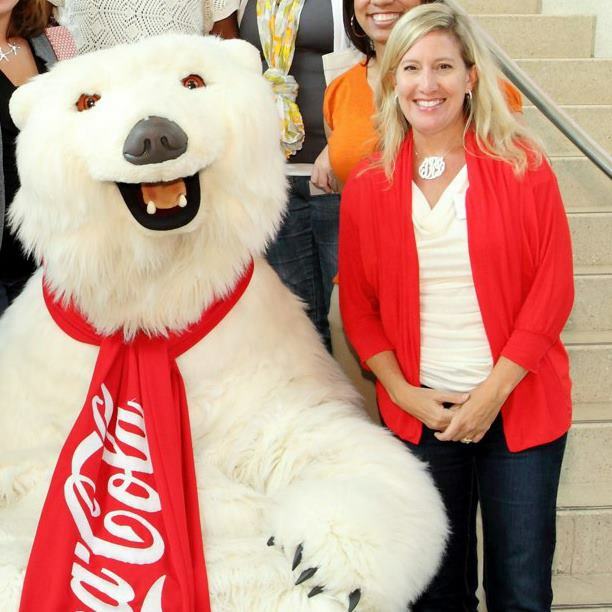 This entry was posted in Travel and tagged Alabama, gulf shores, Orange Beach, travel. Loving your new design!! Good looking and easy to read. As usual, Jamie, you knocked it out of the park!